Riley Rose is a beauty and lifestyle universe where play, discovery and self-expression are celebrated harmoniously together. 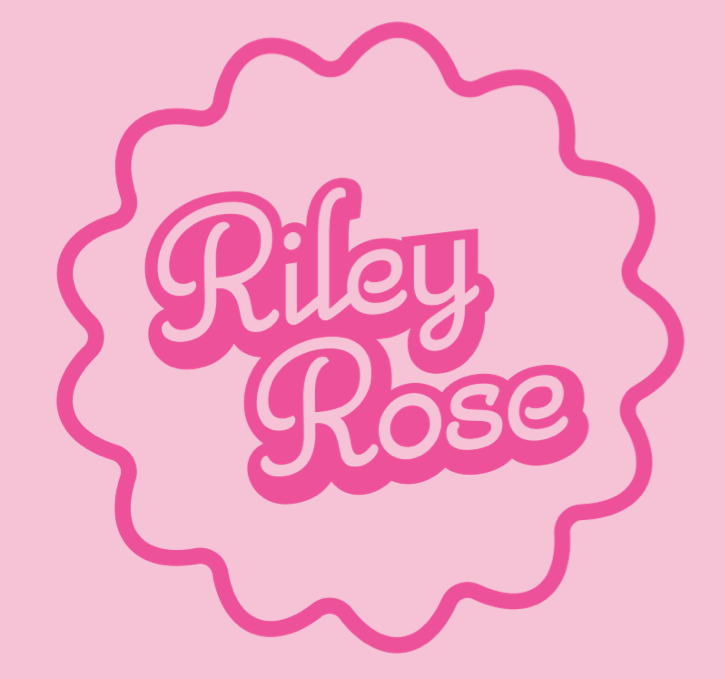 Embracing global trends, Riley Rose will be carrying over 200 brands – featuring established and new brands such as B. 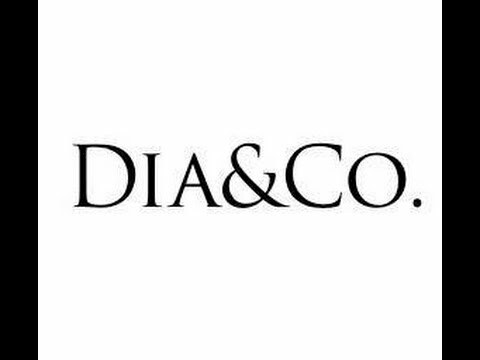 By Banila, RMS Beauty, Beauty Bakerie, Nuca, Stila Cosmetics, TONYMOLY, Too Cool for School, Winky Lux, Glitter Injections, Peripera, Luxie Beauty, Lemonhead.LA, Compartés, Dylan’s Candy Bar and many more.